Cyber security specialists rarely got a chance to catch their breath in 2018. The threat landscape shifted multiple times throughout the course of the year as hackers continuously changed their techniques, tactics and targets to stay ahead of companies’ security strategies. Despite everything that took place in 2018, one theme remained persistent: It’s difficult to stay one step ahead when hackers are setting the pace. Our experienced technical experts believe there are eight critically important cyber security trends that every enterprise should be aware of in 2019. 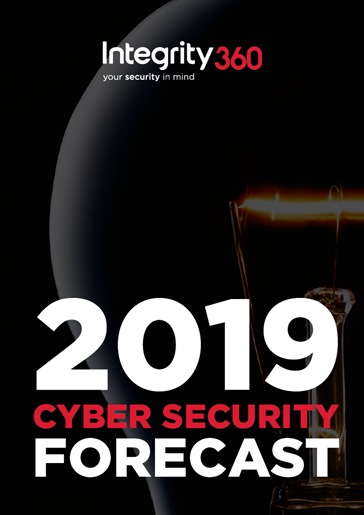 Download our 2019 Cyber Security Forecast, which highlights the critical trends your business should be prepared for in the new year. Want to hear more about these trends from our experts? Sign up for our 2019 Cyber Security Forecast webinar or get in touch with us directly.